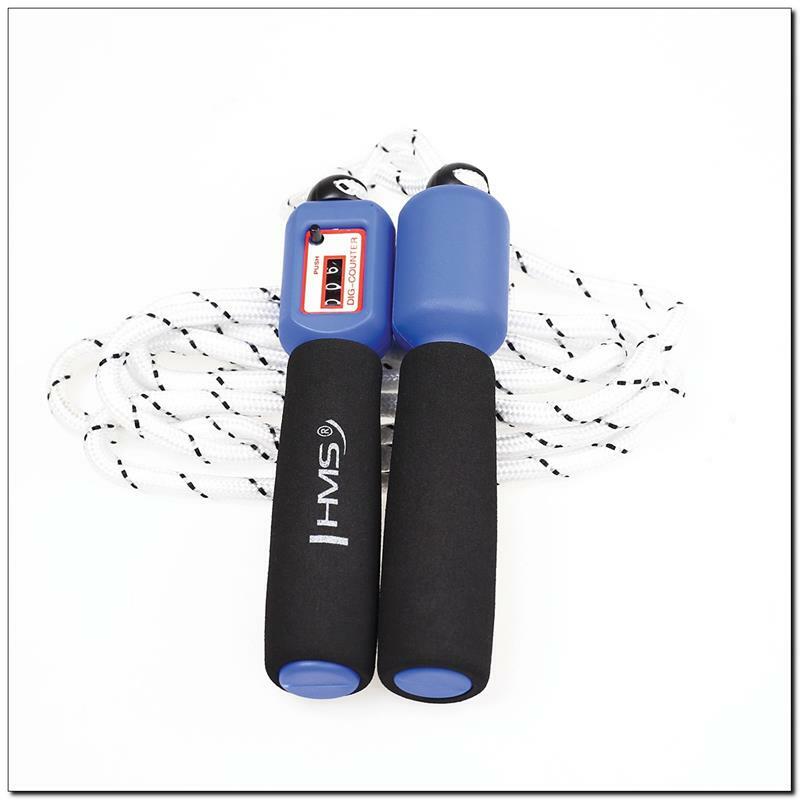 SK08 HMS – is a jump rope with foam handles and cotton string. 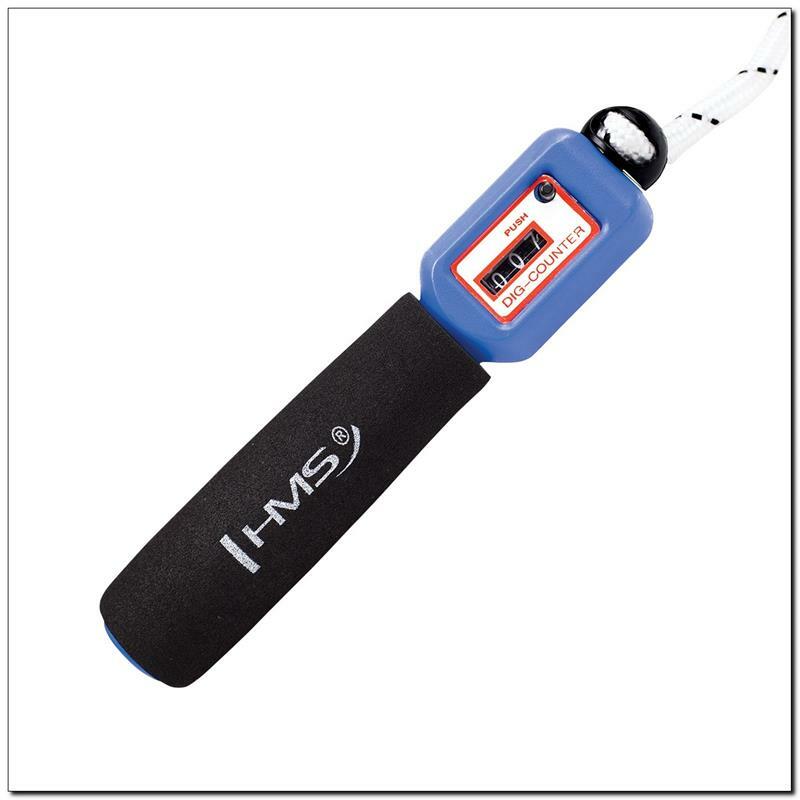 The product is equipped with digital counter. 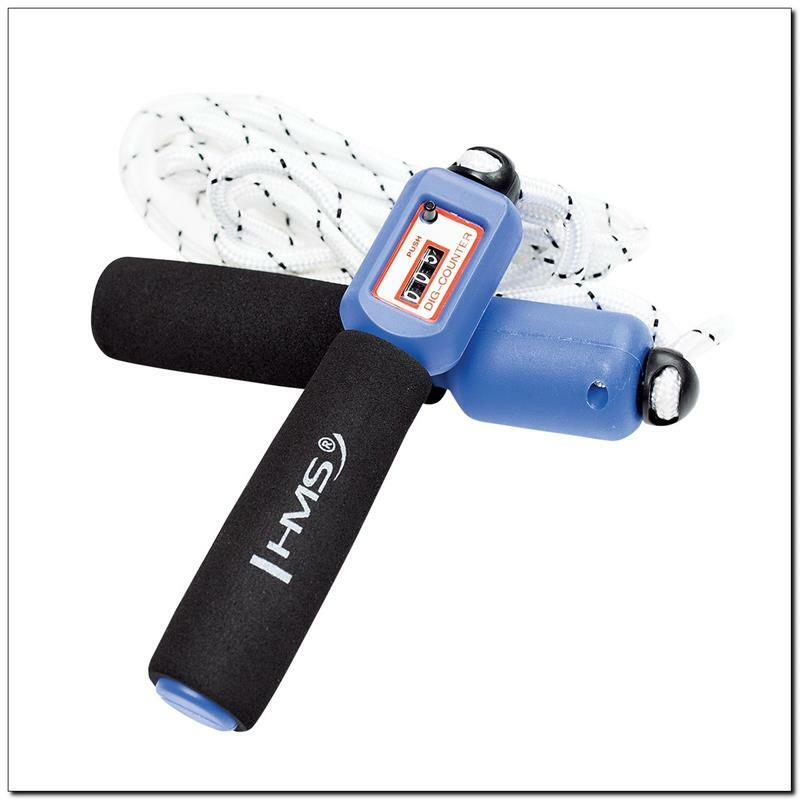 The string is 275cm long and it’s made of high quality cotton – which ensures long lasting use. Comfortable, ergonomic handle lies well in the hand and provide a secure grip during the entire training session. 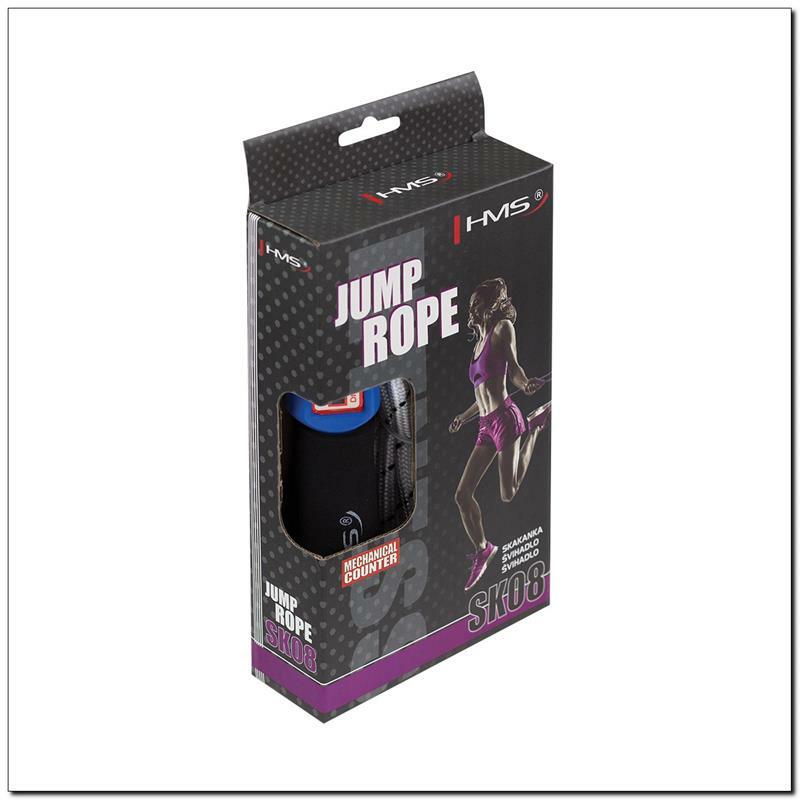 Regular use of jump robe SK08 will help to improve your coordination and physical condition. This type of workout burns the calories quickly and consequently makes your body nice and slender.